Tuesday after the Third Sunday of Lent. it was sanctified by the sojourn of Peter in the house of the senator Pudens. Pudens was the father of Sts. Pudentiana and Praxedes. 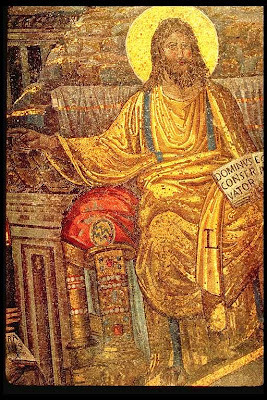 Mosaic image of Our Lord in the apse of the Basilica of St. Pudentiana. 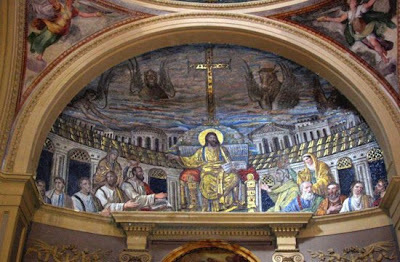 of the Popes of the second century. 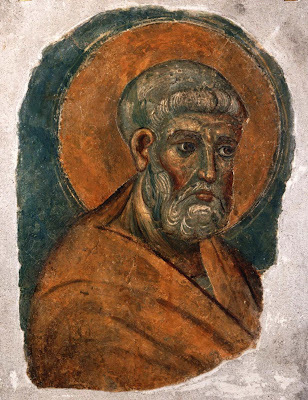 of the apostolate and primacy of St. Peter. 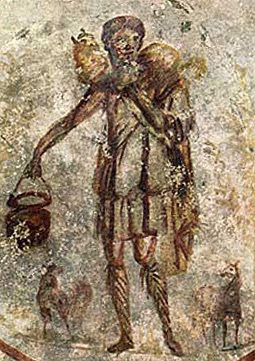 The Good Shepherd of Hermas. this was really the papal residence. 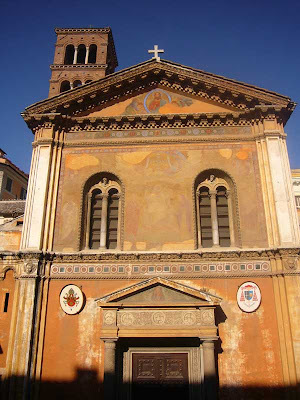 The Church of S. Pudentiana, the Papal Residence of the Second Century, was sanctified by the sojourn of St. Peter the Apostle. in the very place where he was the guest of Pudenti. Thank you for this series of posts. I am reading Pius Parsch's The Church's Year of Grace in which he recounts the Lenten Stational Churches. It is lovely to be reminded of them each day with photos!